Closed reduction for dorsal dislocation: flex the wrist and the PIP joint to relax the flexor tendons. Apply pressure from dorsal to volar to the base of the proximal phalanx. Closed reduction for volar dislocation: Wrist and MCP joint is flexed, and gentle pressure applied to the volar surface of the proximal phalanx as it is brought into extension. 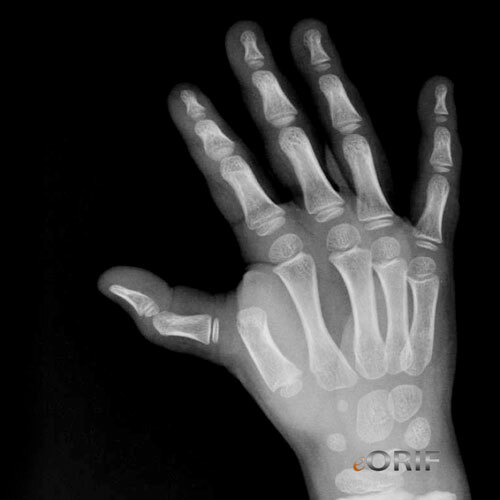 Generally good, small concerns for early degenerative arthritis, AVN of metacarpal head and stiffness.